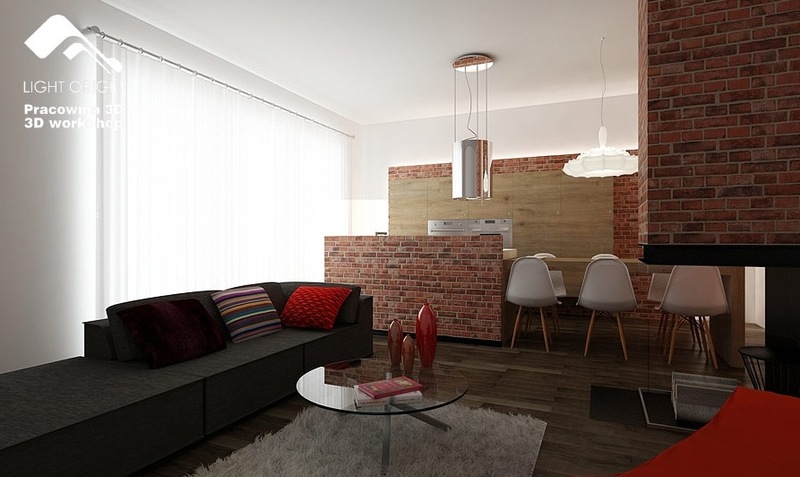 Sometimes we get accused of featuring spaces that are a little 'larger than life'. 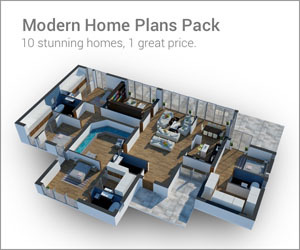 The argument put forth is that such spaces are unrealistic and seeing them do not contribute to in any way for the majority of people who read this blog. 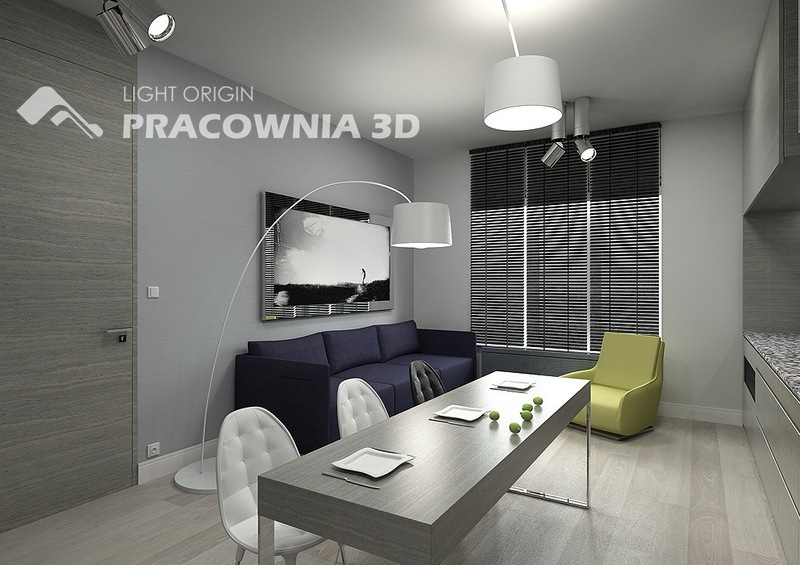 Though we actually beg to differ here (we believe that inspiration can come from anywhere! 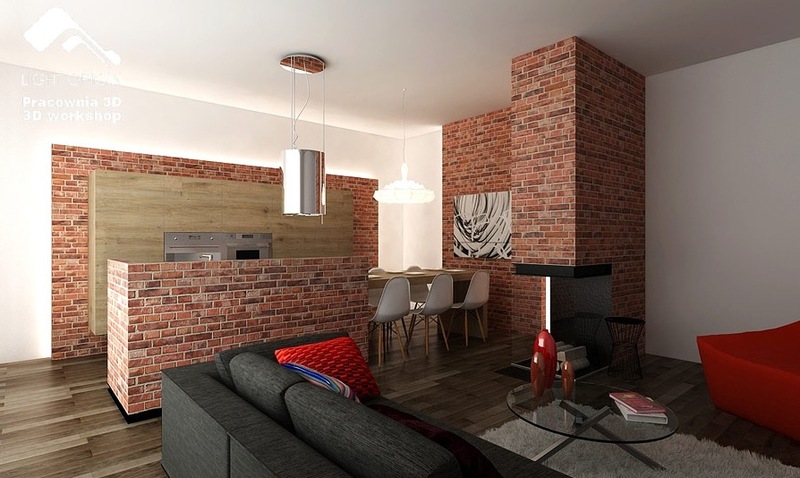 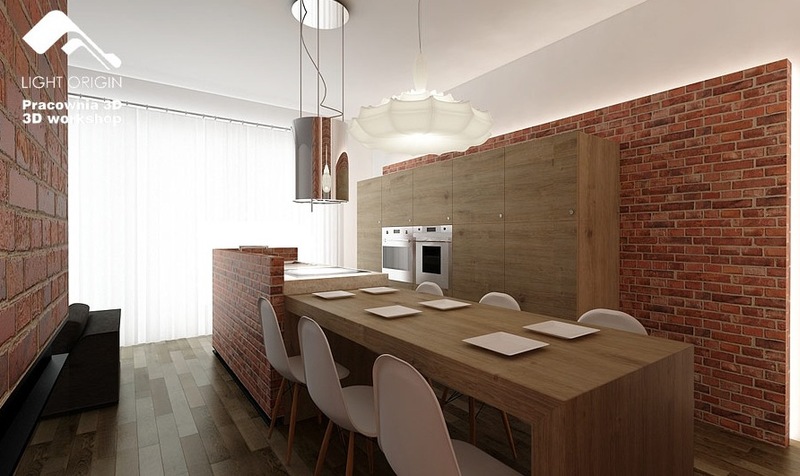 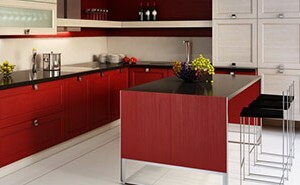 ), we make it a point to blend in a good mix of designs that cater to smaller areas as well. 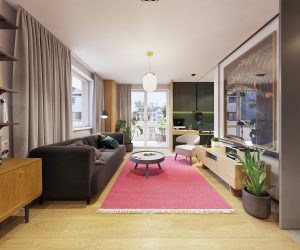 This post focuses specifically on apartments and we believe it has a good round up of inspirational small space apartment interiors that should set the wheels rolling for you. 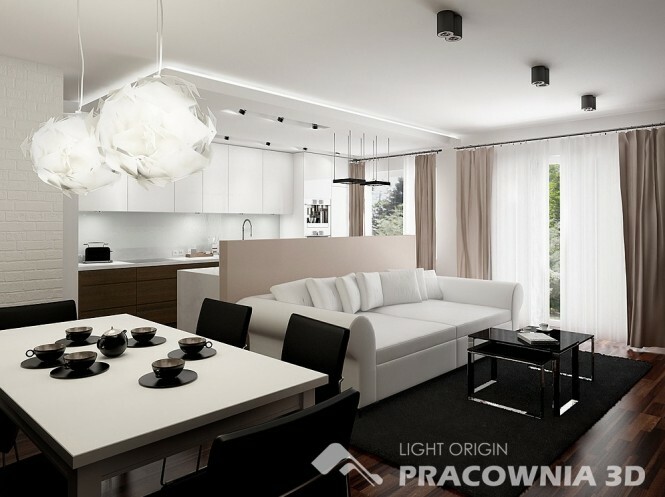 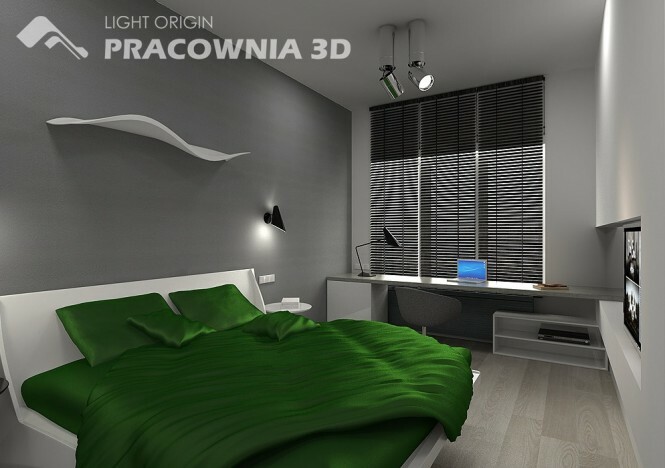 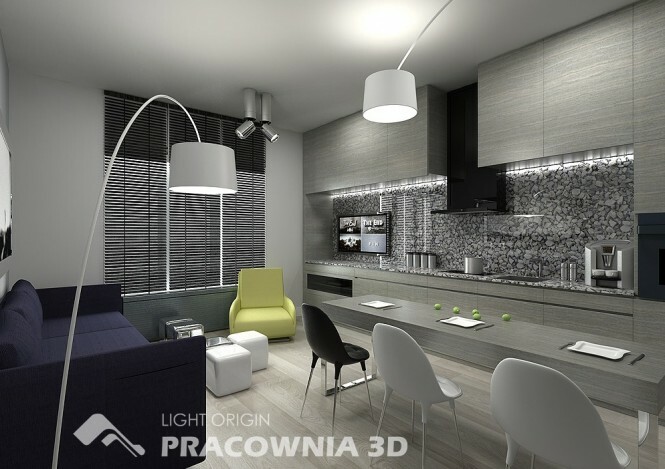 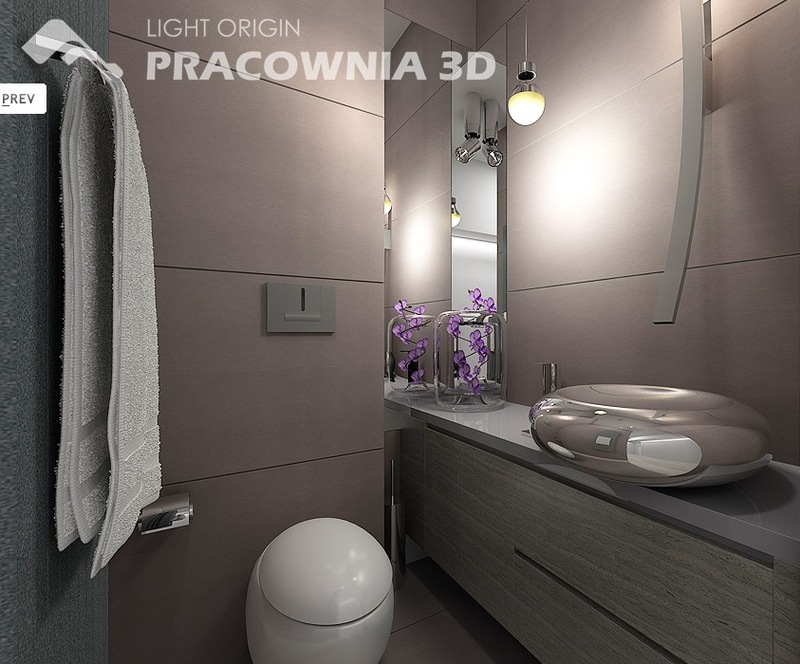 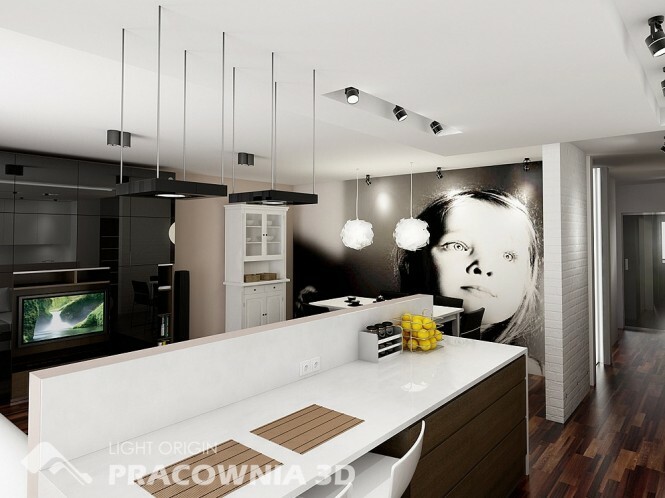 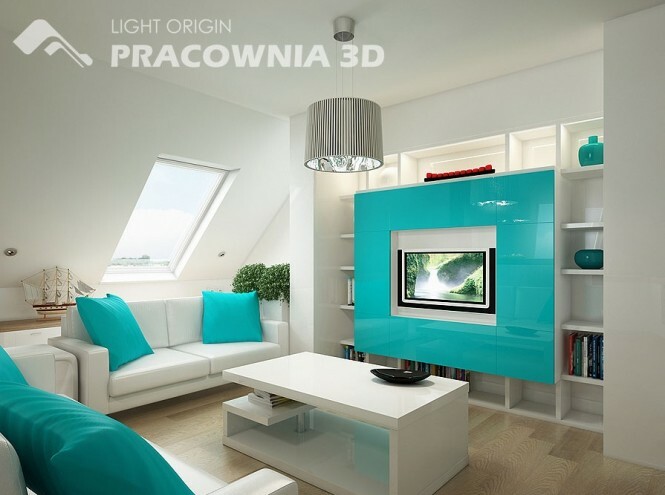 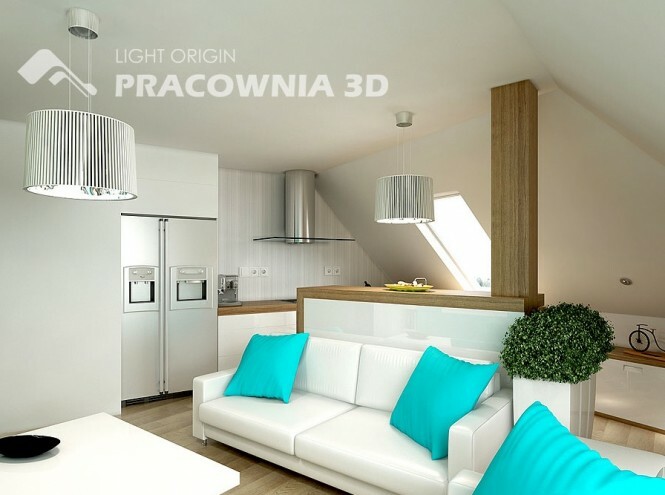 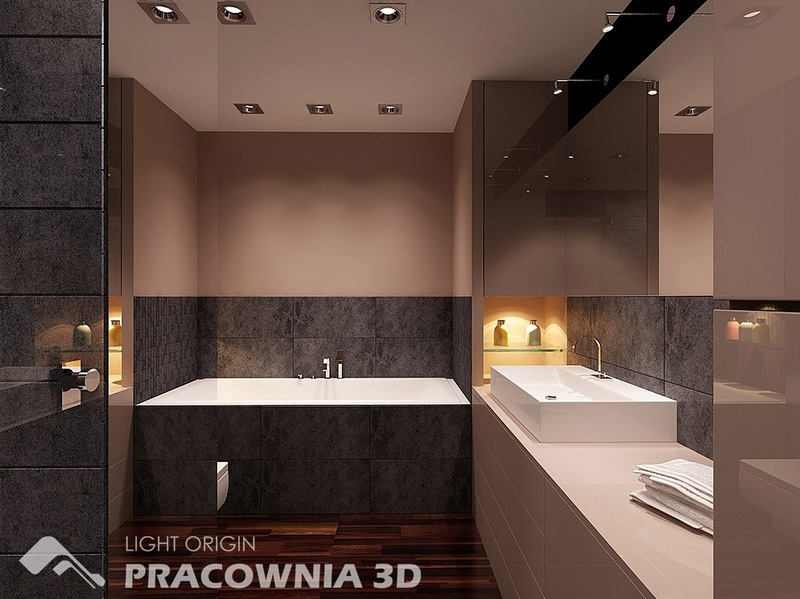 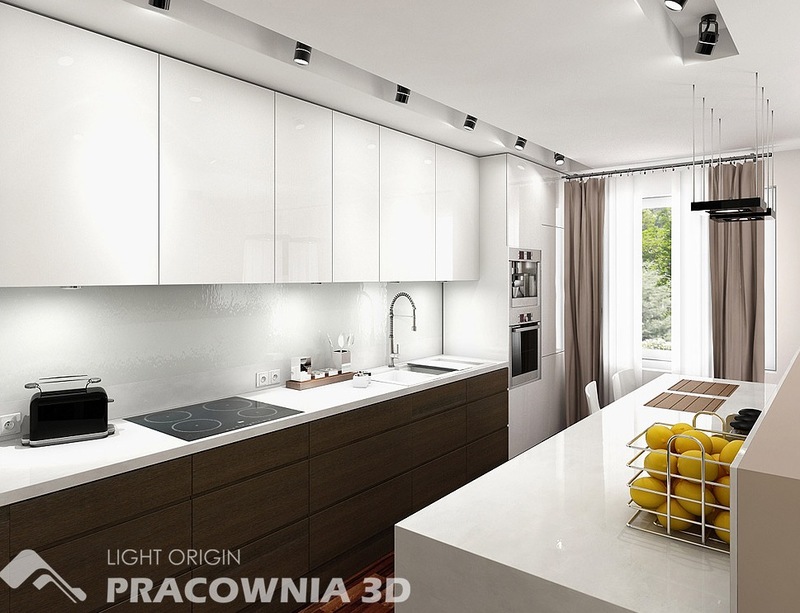 The images we feature today are from the portfolio of Poland based design firm Pracownia 3D who we must say have done excellent work in this regard. 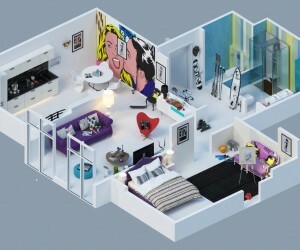 If you get fooled into thinking that these are large area apartments it only shows how good these guys are because the rooms shown below are actually very constrained. 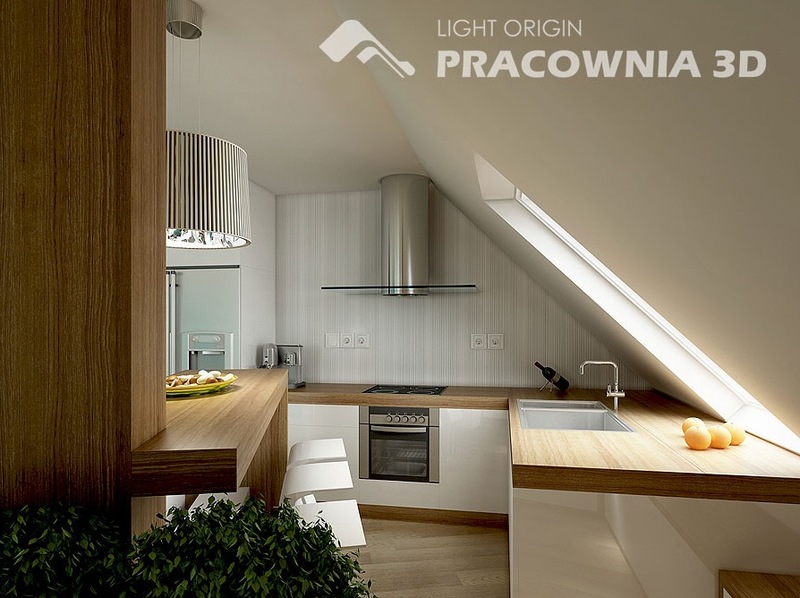 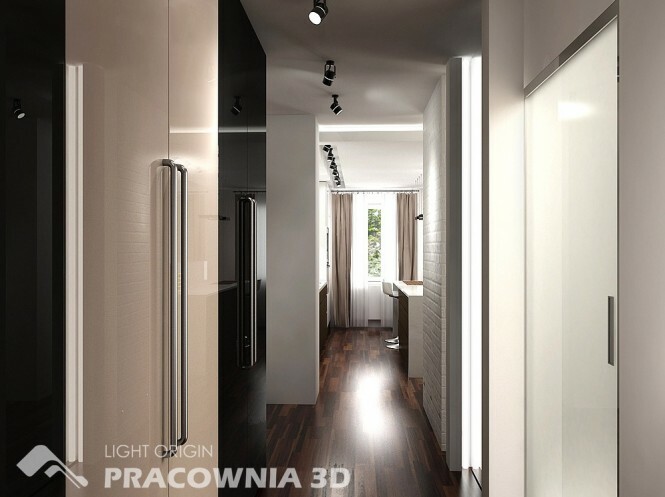 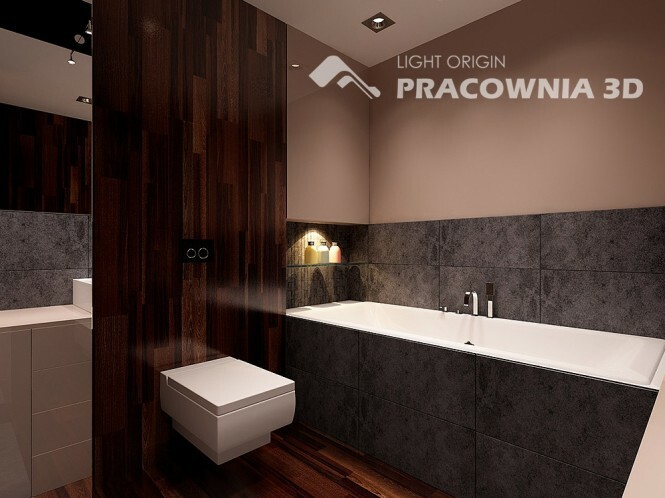 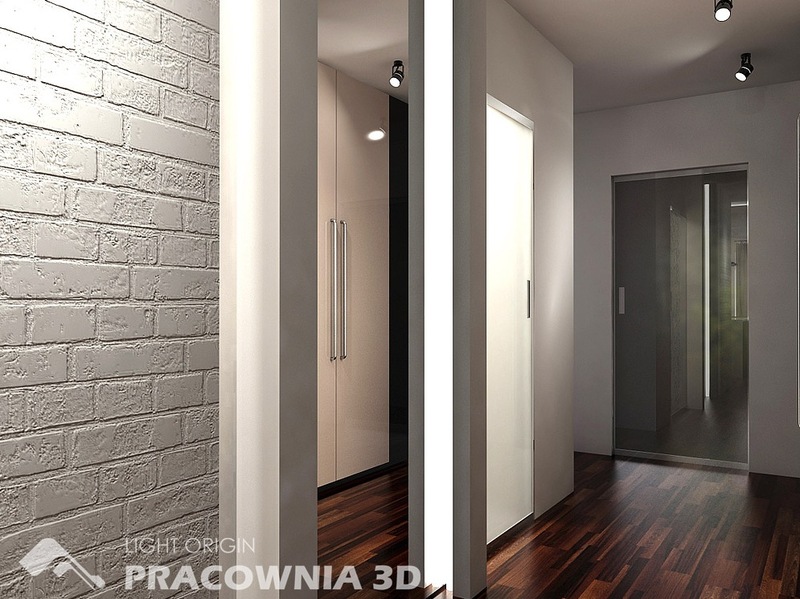 Pracownia have put in a lot of effort in making them look good and at the same time magically give the illusion of space.